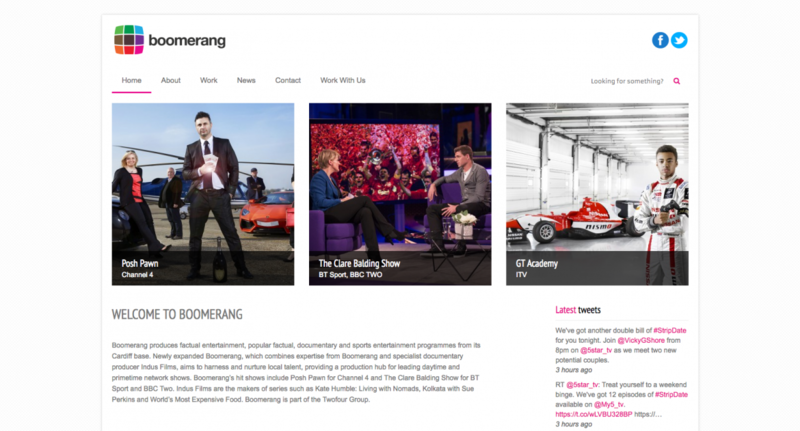 Boomerang contacted us to clean up and help build a simple management system for their website which we also made accessible as a web app. Their website displays clearly what their business is all about and can be viewed from any device. You’ve heard of Amazon S3, you’ve heard of Dropbox and you’ve heard of YouTube. I’m guessing you have not yet heard of S3Bubble. Lets see that change, S3Bubble is a secure media streaming service without limits. Forget Vimeo and YouTube, using S3Bubble you can record your audio, video or images directly from our app and then upload directly to your S3B account, with no limitations to the size or length of the file. 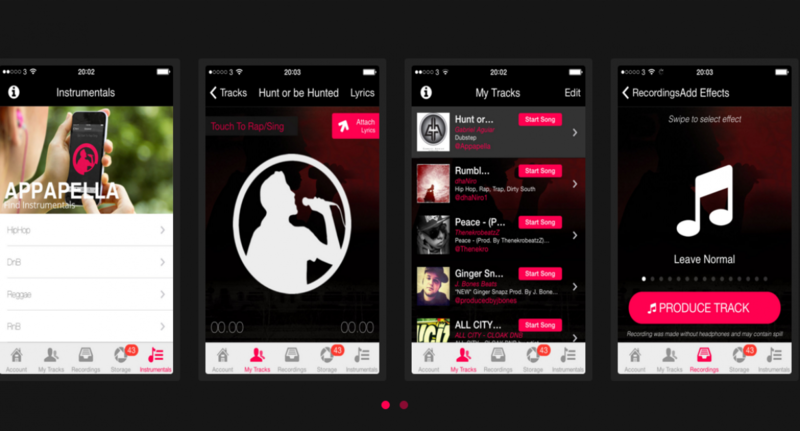 Appapella Sing, Rap, Produce and Collaborate. SoBytes has the privilege of collaborating with Bounce Media to create not only an app with amazing functionality but is one that is also visually stunning. The CDF app has been an exciting project that supports local businesses in Cardiff. We believe that it’s such an awesome concept that it will keep spreading to different cities.